To day was Faroe Maritime Management Sp/f founded. 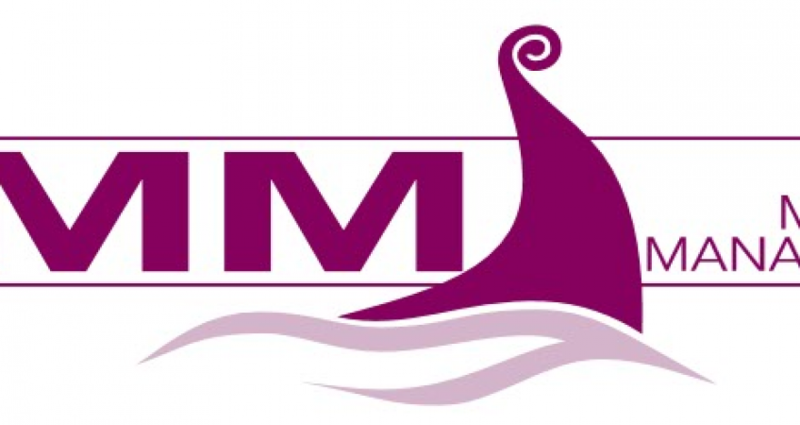 Fareo Maritime Management Ltd is a Faroes, fully owned subsidiary of Faroe Maritime Group Ltd. The primary activities of Faroe Maritime Management Ltd are ship management, crew management and technical management as well as administrative services for other companies that have the vessels under faroes flag.